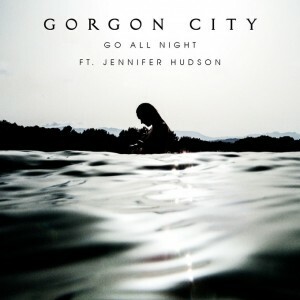 • It has the potential to be one of the biggest dance/pop hits of the summer; Gorgon City – of ‘Ready For Your Love’ fame – are ready to go all night at Aussie media via their new single, featuring the vocals of US diva Jennifer Hudson. And although it’s being given its time in the sunshine belatedly here in Australia, with the band’s upcoming visit for the Future Music Festival, it’s got every chance of being a summer chart stormer. • Also fighting for airplay down under this week are the new Avicii single ‘The Nights’, G.R.L.’s comeback single ‘Lighthouse’, Olympia’s previously-mentioned ‘Honey’ and the new tune from ‘The Voice’ performer Julian Simonsz. Check the FACEBOOK page tomorrow for your regular, more comprehensive weekly wrap. • Country starlet Beccy Cole will release a new album in April. Entirely penned or co-penned by Beccy, the LP is entitled ‘Sweet Rebecca’ and it’s been produced by fellow country performer Shane Nicholson (aka Mister Kasey Chambers). It’s due at retail on April 10. 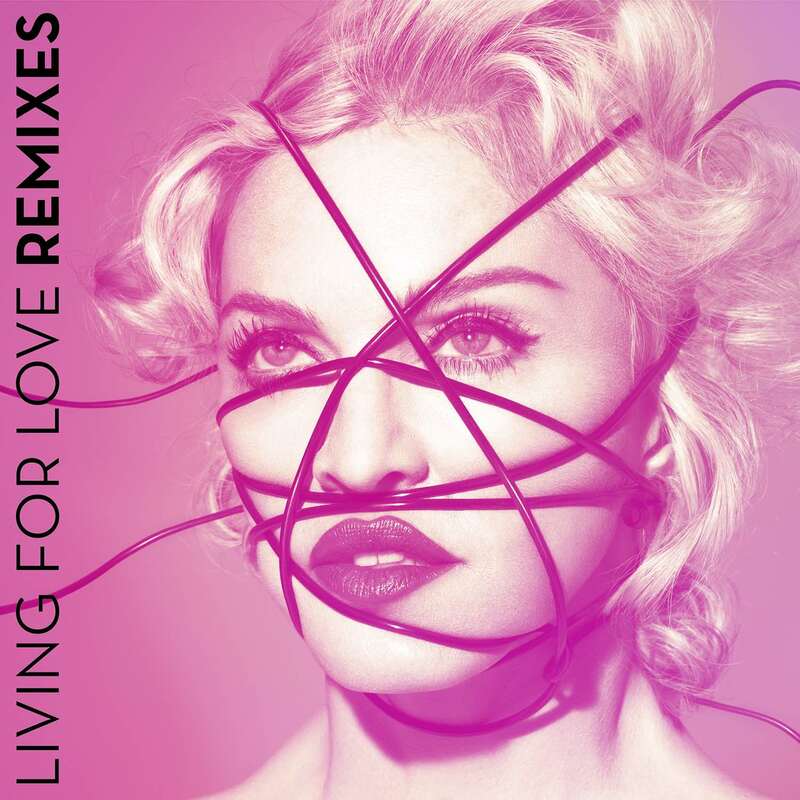 • It’s reportedly only a few weeks ’til we see the remixes of Madonna’s latest single ‘Living For Love’ (cover above) available at digital retailers across the planet. The pop queen has been uploading the versions to her YouTube channel over the past week. In other Madonna news, it may not have made its way to the Australian iTunes store just yet, but the tracklisting for her upcoming LP ‘Rebel Heart’ has been revealed on the US iTunes store. There are appearances by Chance The Rapper and boxer Mike Tyson on ‘Iconic’ and Nas on ‘Veni Vedi Vici’ among its 19 tracks. • Up and coming Sydney starlet Thandi Phoenix has been confirmed as the support act for Tinashe’s forthcoming East Coast tour dates in the middle of next month. • And Melbourne songstress Ainslie Wills will give audiences in Sydney and Melbourne a taste of her new material at two very special headline shows from late next month. She’ll play Melbourne’s Toff In Town on February 26 and Sydney’s Newtown Social Club on March 14 as launch shows for her new single ‘Drive’. • It’s another week on top for Mark Ronson and Bruno Mars on this week’s British singles chart. Hozier’s up to No.3 with ‘Take Me To Church’ and Sam Smith edges into the top ten (No.10) with his latest single ‘Like I Can’. Sia’s ‘Elastic Heart’ bullets from No.61 to No.13 and Avicii’s ‘The Nights’ rockets from No.153 to No.16. There are no top 50 debuts. 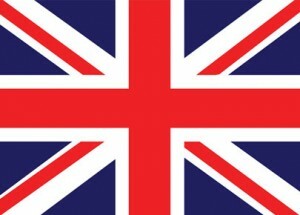 • There’s a bit of swap action happening within the UK top three. Sam Smith’s down from one to three, Ed Sheeran’s steady at two and George Ezra’s up from three to one. Gregory Porter’s ‘Liquid Spirit’ impresses with its rise from No.104 to No.13.